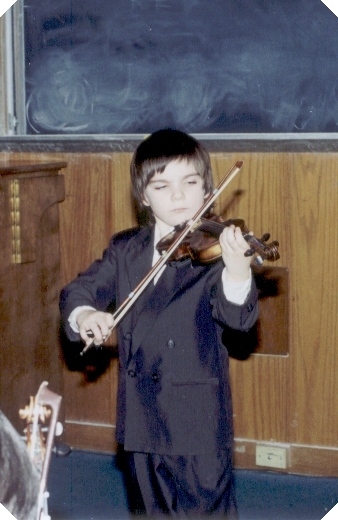 I like to play my violin! And I needed a haircut! 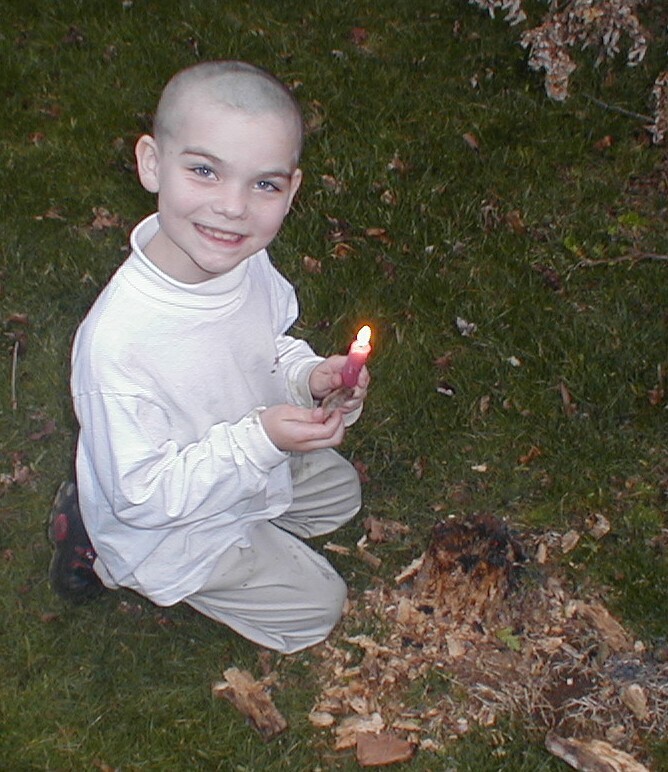 My friend Vern-the-chemist gave me a candle so I could burn a stump in my grandmother's yard.